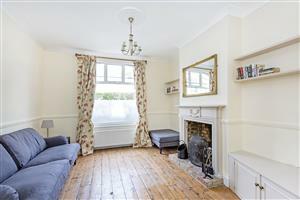 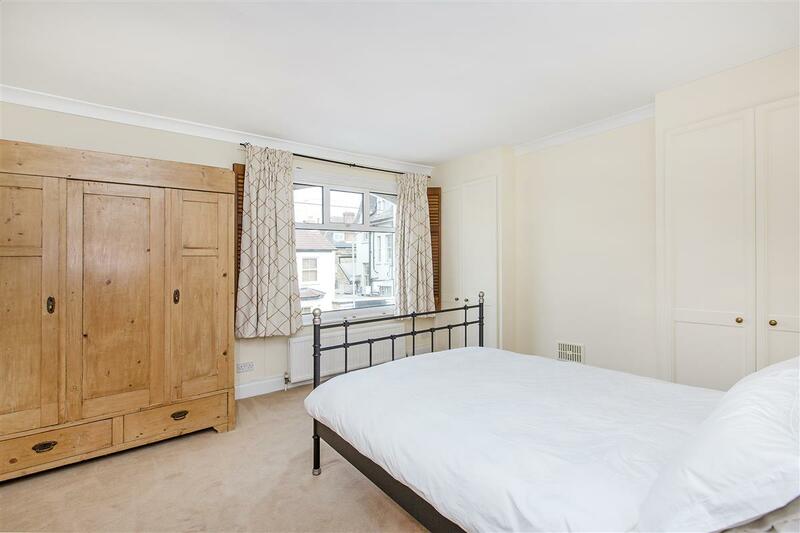 A lovely three bedroom family house situated in this popular Southfields location. 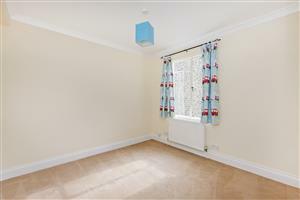 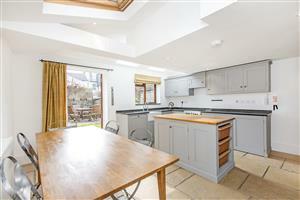 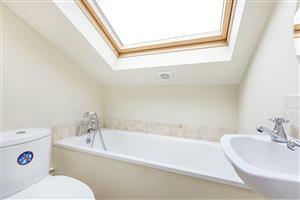 Presented in good condition having been recently redecorated, the property has a light and airy feel throughout. 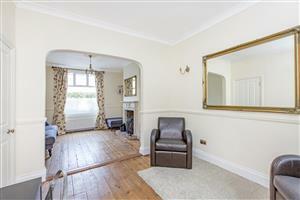 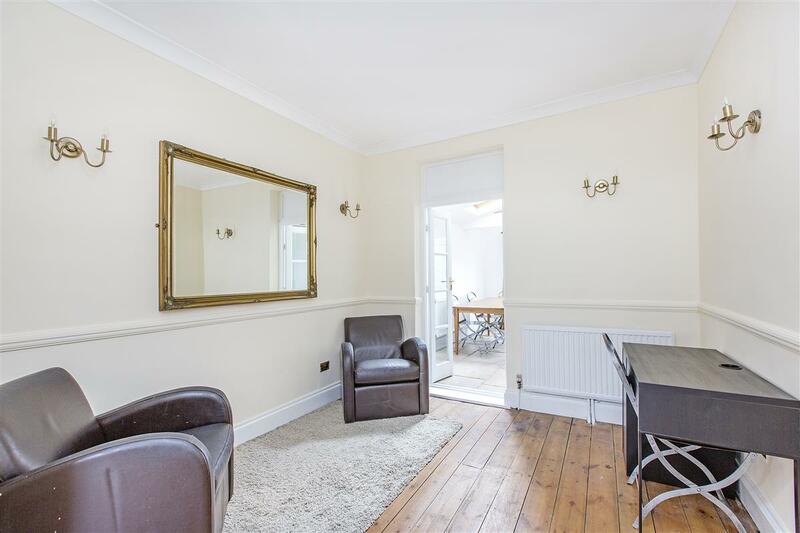 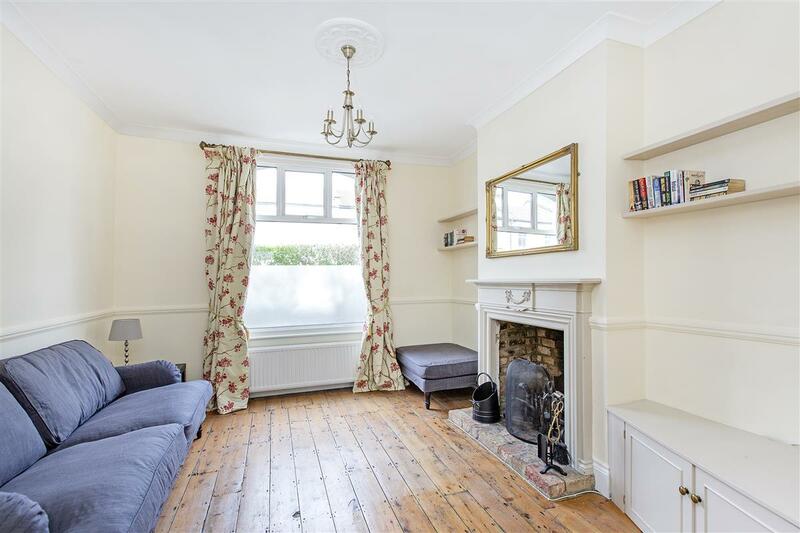 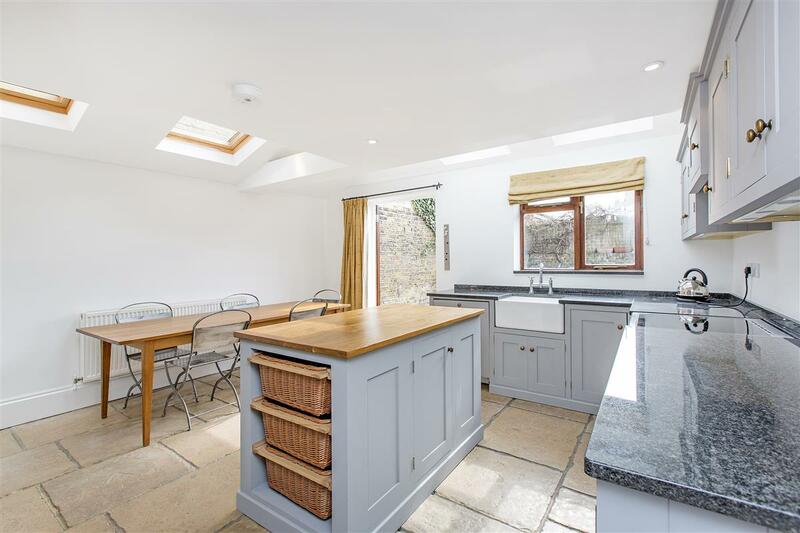 On the ground floor, there is a spacious double reception room with a pretty feature fireplace and original wood flooring leading through to a fantastic extended kitchen / dining room with French doors onto a south-facing garden. 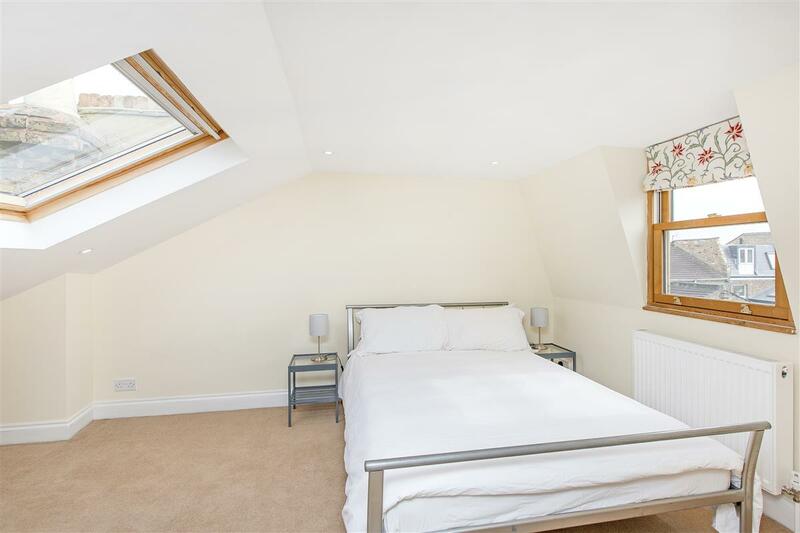 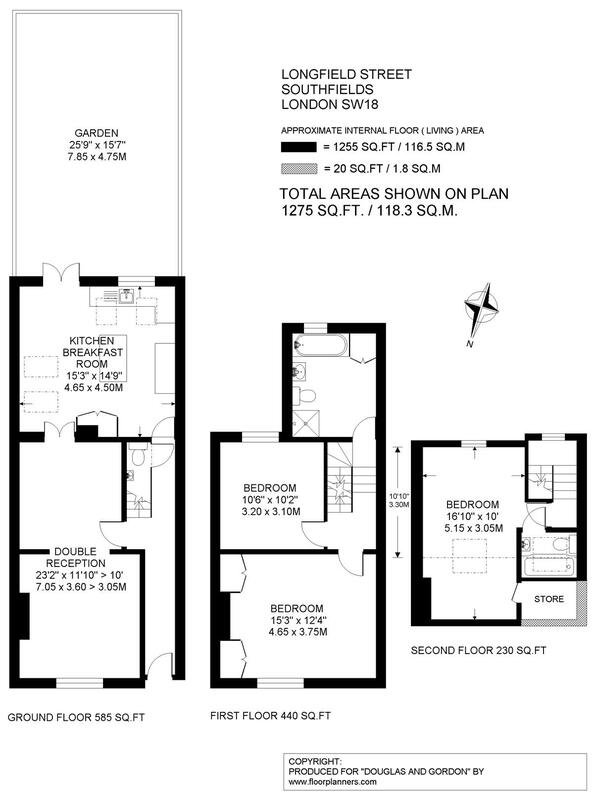 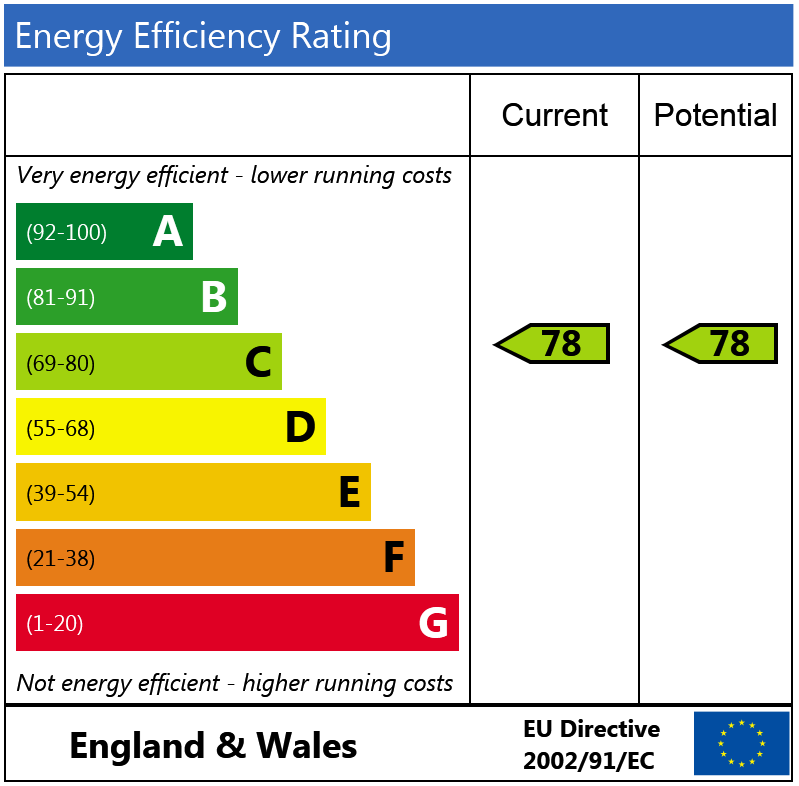 Upstairs there are two double bedrooms and a family bathroom on the first floor and a further double bedroom with en-suite bathroom on the top floor. 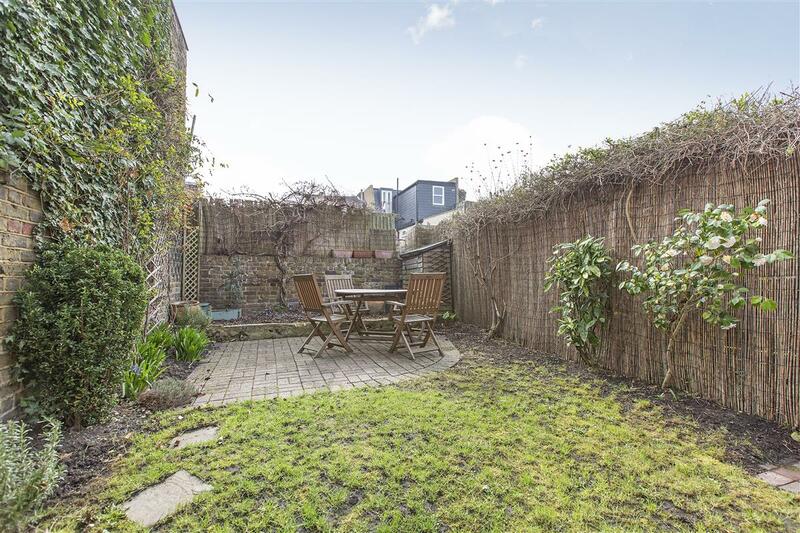 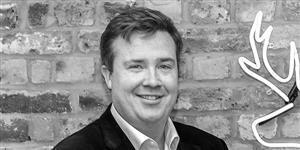 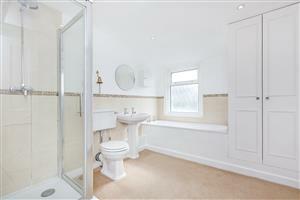 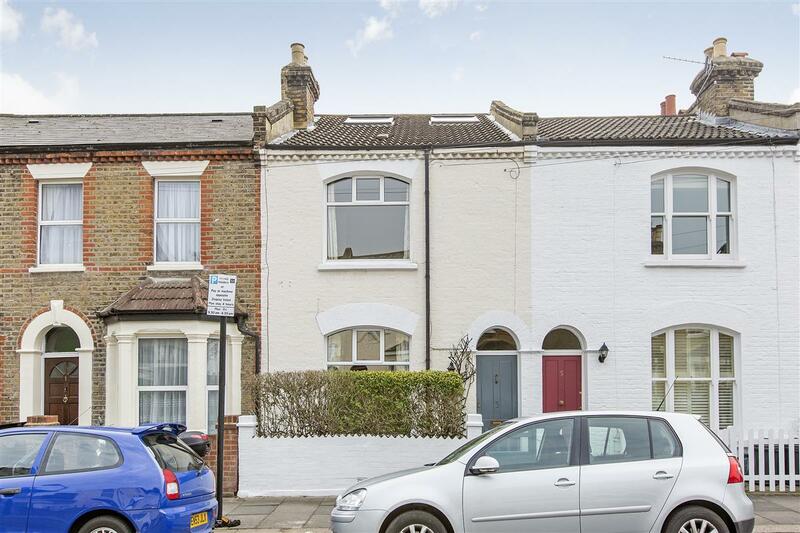 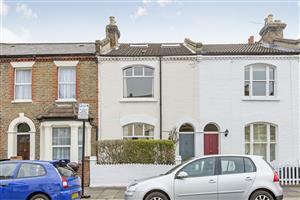 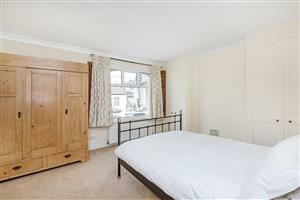 Within close proximity of three sought-after primary schools.